Let’s say your business runs into a major issue with your Business VoIP provider. Now we’re not talking a slight up charge on your bill or a loss of service for a few hours — those are problems customer service can handle. What about when your provider fails to deliver on the agreed upon contract and is unable to resolve a major service issue, like holding ported numbers hostage? Of course, one easy strategy would be to simply abandon ship and find another provider willing to work with and for your business. But what if you have nowhere else to turn? Well, the FCC might have your back as the main regulatory force for all Communications — that means radio, television, wire, satellite, cable, and even VoIP. The FCC has been at the forefront of political discussion for a while now, with the rulings to remove FCC control over internet privacy and data protections being the most recent event. For the private conscious, a VPN might help keep you safe, but this move simply shows the importance of FCC regulations. But while the FCC has been recently focused on Internet regulations, the Federal Communications Commission is of course in charge of a whole lot more — everything communication related, as the name states. The commission is also no stranger to regulating different industries, and even working closely with providers, like enlisting phone providers to help solve the Robocall epidemic. 911 Services: Providers of “interconnected” VoIP services – which allow users generally to make calls to and receive calls from the regular telephone network – do have 911 service obligations; however, 911 calls using VoIP are handled differently than 911 calls using your regular telephone service. Calling Records: The FCC limits interconnected VoIP providers’ use of customer proprietary network information such as your telephone calling records, and requires interconnected VoIP providers to protect it from disclosure. Accessibility: Interconnected VoIP providers must contribute to the Telecommunications Relay Services Fund used to support the provision of telecommunications services to persons with speech or hearing disabilities and offer 711 abbreviated dialing for access to relay services. Providers and equipment manufacturers also must ensure their services are available to and usable by individuals with disabilities, if such access is achievable. Now, there would be far too many specific scenarios in which it would make sense for a consumer or business to file a complaint with the FCC. But the FCC does make it clear that they will not step in for every little issue. 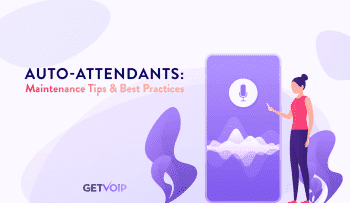 As you may have noticed in the list above, the FCC is focused on five specific aspects of VoIP service for regulation, and these mainly focus around the concepts of privacy and accessibility. If your business uses SIP Trunking or the newer H.323 protocol for a Hosted PBX, the same applies. Some VoIP service providers may have limitations to their 911 service. For more information, see the FCC’s consumer guide on VoIP and 911 services. This again will help weed out frivolous complaints, as it is the FCC’s recommendation to check with potential VoIP providers and confirm any specific limitations or restrictions on service. Some providers make it clear as day that 911 services are limited, or that a certain percentage of downed service during power outages is acceptable. When Should You File a Complaint? Digging through these categories, the FCC has specific guides such as “Telecommunications Access for People with Disabilities,” or “Text-to-911: What You Need To Know.” If your business is experiencing an issue, or is unsure if a complaint to the FCC is the path to resolving an issue, this database is a great place to start. 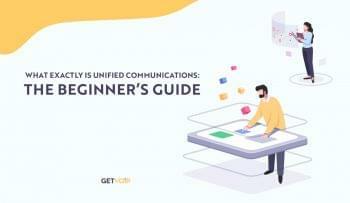 Here are some additional issues and guides that might be more relevant to VoIP subscribers. And with 5G on the way, it might make sense for some of the mobile specific guides to overlap with VoIP. So if you have determined that the FCC is your knight in shining armor, the next step of course would be to file a complaint. Thankfully, like the rest of the information we’ve gone over so far, the FCC does a tremendous job of transparency. Nothing is really hidden or difficult to follow and the FCC does a great job of explaining the entire process. 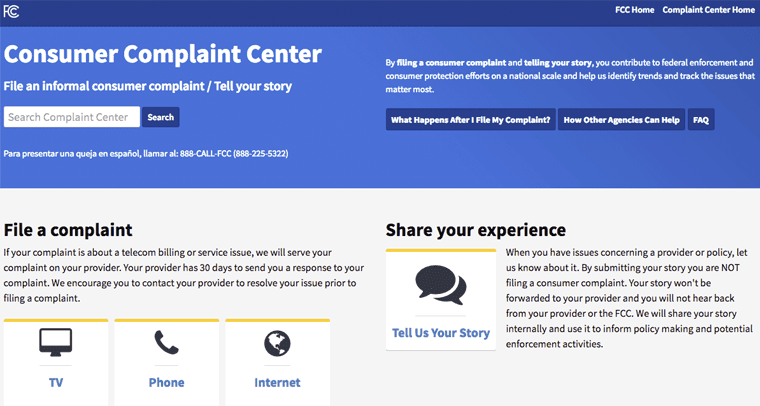 The FCC really did a great job of continuing this transparency with a dedicated Consumer Complaint Center. 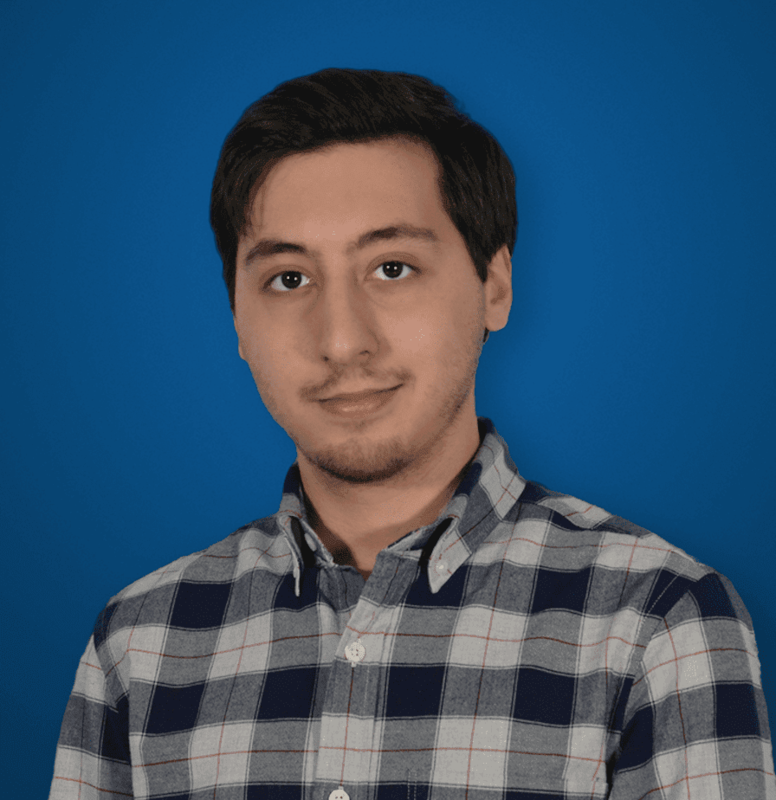 From here, the FCC goes over a number of specifics, like how to file an informal complaint, what happens after a complaint is filed, and how to check the status of a complaint. These are of course some basics, but the FCC goes really in depth explaining the entire thing. Chances are that most will simply file their complaint online, and the FCC was smart to include this option. 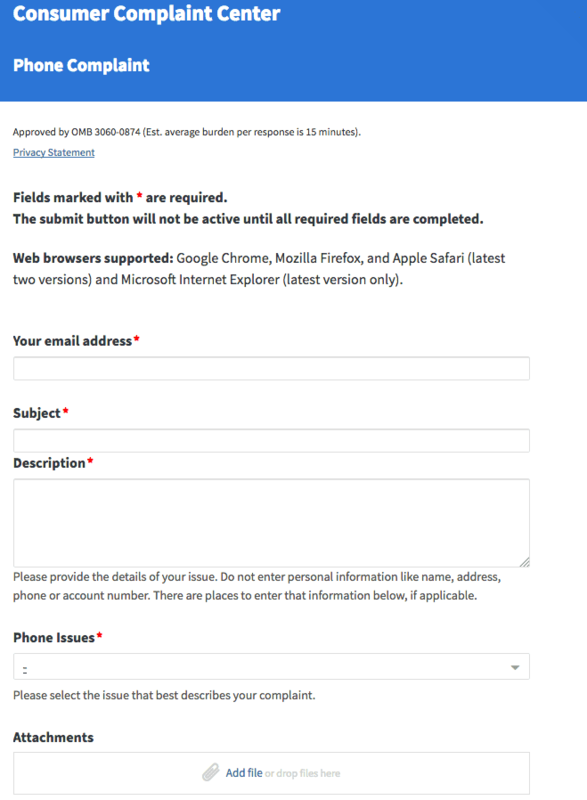 With a simple submission form, the process is quick and easy. However, there is an important distinction here that the FCC makes. 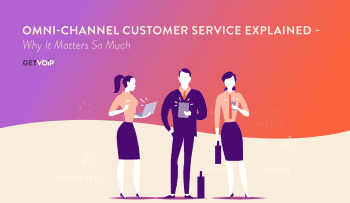 There are in fact two types of complaints one can file with the FCC, these being either a Formal Complaint or an Informal Complaint. 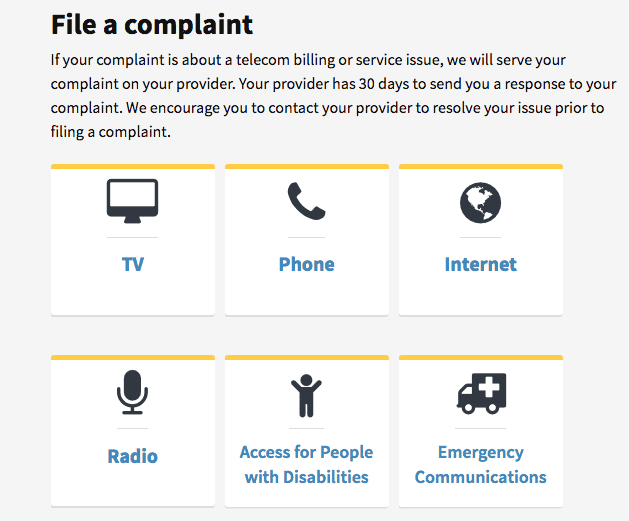 Informal complaints, according to the FCC, are those filed through this Consumer Complaint Center. The benefit is both the quick and easy process online, and that there is no fee at all for filing and informal complaint. But if your informal complaint is ignored, or the problem is unresolved, the FCC allows you to step up to a Formal Complaint. As explained on the FCC’s website: “If you are not satisfied with the response to your informal complaint, you can file a ‘formal’ complaint. Your formal complaint must be filed within six months of the date of the response to your informal complaint.” As of writing this article, the FCC lists the fee for a Formal Complaint as $225.00 — but note this is subject to change, so always be sure to check with the FCC first. So why a fee? Well the FCC explains that Formal Complaints are similar to court proceedings; thus, each party “must comply with specific procedural rules, appear before the FCC and file documents that address legal issues.” Generally, these parties are represented by lawyers. The Formal Complaint really steps up the entire process and is a last resort for consumers. Overall, the FCC does a great job of working to protect consumers. With such a large focus on the broad concept of communications, the FCC isn’t tip-top on everything, but does a great job of staying transparent, and listening to complaints. Unfortunately, the current political climate will see certain protections dialed back in different areas — but this only presents an even better time to ensure your voice is heard. Thankfully, the FCC remains transparent and has the right avenues available for us to make our voice heard.